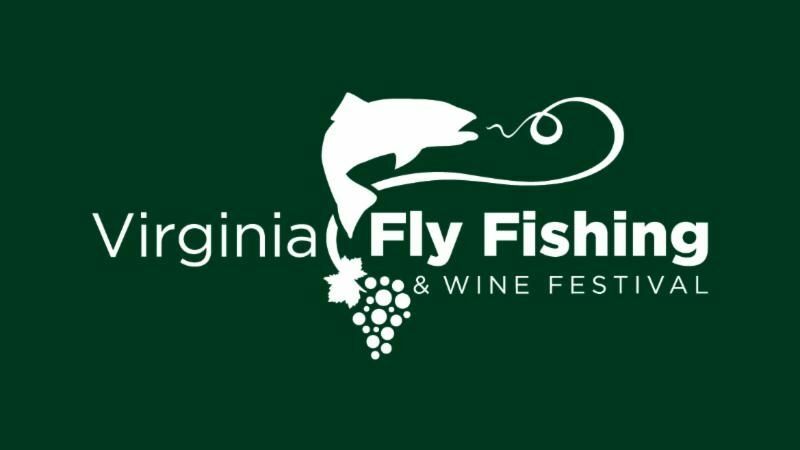 The 19th Annual Virginia Fly Fishing & Wine Festival will be held at The Meadow Events Park, just a few miles outside of Richmond, Virginia, on January 12-13, 2019, 9AM - 5PM. Come Join Us! The 19th Annual Virginia Fly Fishing & Wine Festival will be held at The Meadow Events Park, just a few miles outside of Richmond, Virginia, on January 12-13, 2019. The festival — the largest event of its kind in the country, drawing fly anglers from as far away as New York and Georgia — appeals to anglers of all ages and stages. Last year’s festival enjoyed record turnout, and the event was flooded with children.